What do YOU need to move today? Explore the latest trends with the HOISTT features. Just open the app and your friends can track your ride. As business grows worldwide our app is accessible to accustom to any language the user prefers. You can also share the code among your friend and enjoy referral bonus from both ends. Never haggle with drivers on payments. 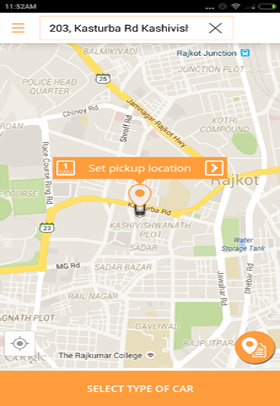 Provides with estimated fares before they start their ride. 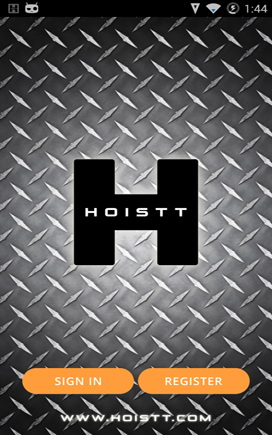 This virtual App lets you see how easy it is to use HOISTT and some of its features. Just click on the red highlight below to start the virtual tour. Select type of truck, or truck and trailer combo. Want to become a driver? Click below to start raking in a nice chunk of change! Enlist your Van, SUV, Tow Truck, Open and closed trailer or just your regular pickup truck. Starting Hoistting today! And when you have the itch to contact us, we are right here at info@hoistt.com Shoot a mail and we would solve your queries.